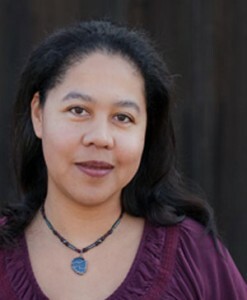 STEPHANIE CASHER is a freelance editor and author of multicultural women’s fiction. Her debut novel, When Love Isn’t Enough, was a finalist in the 2011 Global E-book Awards in the Multicultural Fiction category. She is currently at work on the third book in her SOUL MATES series. Residing in Santa Cruz, California with her husband and two cats, Stephanie tries to spend as much time as possible in nature. When she’s not climbing mountains, swimming in the ocean, or wandering through the forest, she spends her free time dabbling in Astrology and meditating on how to make the world a better place. To placate her inner gypsy, Stephanie travels extensively in search of inspiration.